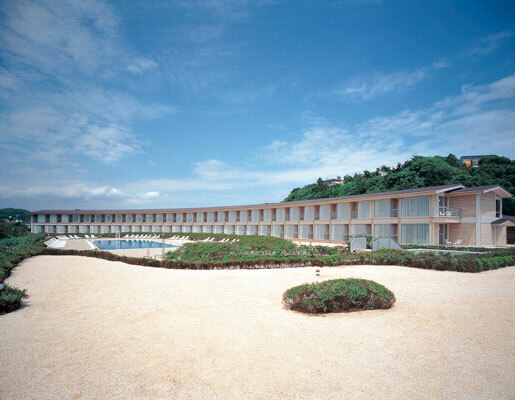 The conference will be held at Kamakura Prince Hotel located right off the shore of Shichirigahama beach, which is a part of famous Shonan area of Sagami Bay. 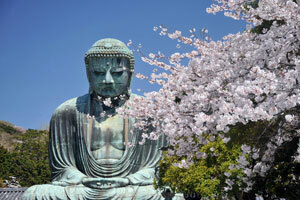 Kamakura is known for an ancient capital of Japan. There are a number of shrines and temples including Kotokuin with a Buddha statue. To reach the conference venue from abroad, there are two international airports available - Tokyo International Airport (Haneda Airport) and Narita International Airport. Haneda Airport is more convenient when you come to Kamakura. For more details, please check Access to CIRP LCE 2017 (PDF, 733 kB). 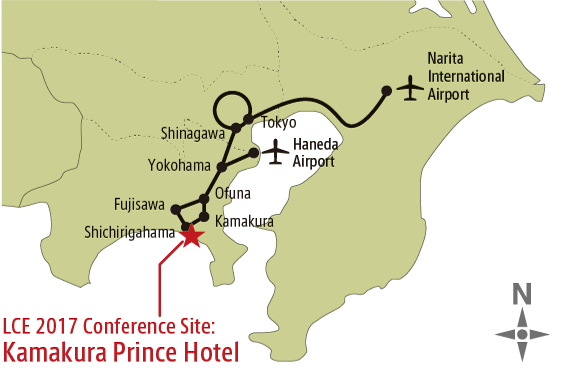 Please also see Local Map to Kamakura Prince Hotel from Shichirigahama Station (PDF, 325 kB).